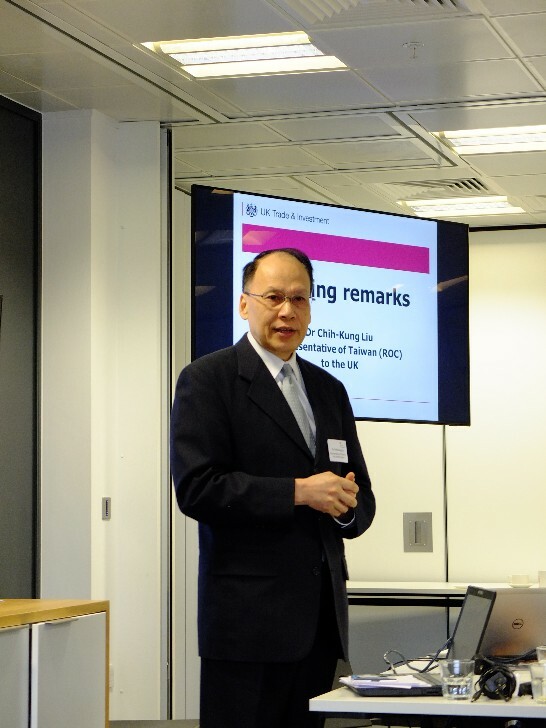 A Taiwanese business delegation led by Representative Liu visited Manchester in early March to promote regional economic links between the UK and Taiwan. The trip, organised by UKTI and regional authorities in Manchester, forms part of a series of visits at sites across the UK which aim to provide small and medium sized enterprises access to the Taiwanese market. The delegation met representatives at both Manchester City Government and Trafford Council, while also paying visits to various other institu-tions and companies, including the BBC, the University of Manchester, the Manchester Investment Development Agency Service (MIDAS), Kratos Analytical and Skylab. The visit was welcomed by Clive Drinkwater, head of UKTI’s Northwest Office, who hailed Taiwan’s economic development and expressed his hopes for greater trade opportunities between the two countries, a sentiment jointly expressed by Ambassador Liu. 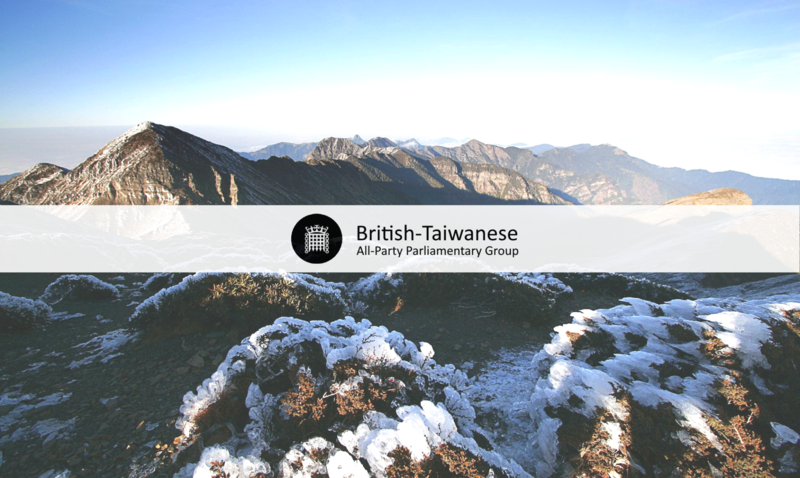 The trip comes amid increasing development in the UK-Taiwan bilateral relationship, which now amounts to £5 billion. Overall, Taiwan’s direct business collaboration with local regions within the UK, looks set to further enhance the relations of both countries.